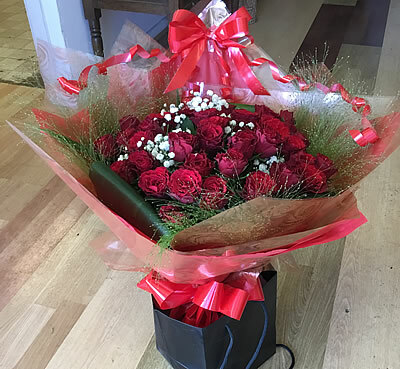 We can deliver to your loved one the Valentine's Day flowers of your choice. 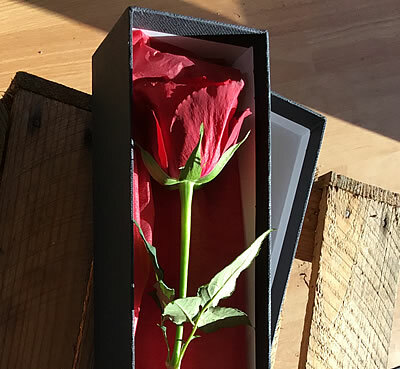 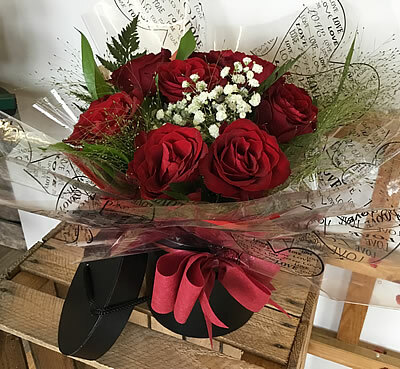 Whether it is a single Red Rose beautiful presented, an opulent Valentine's Day bouquet or a modern arrangement she is sure to be delighted. 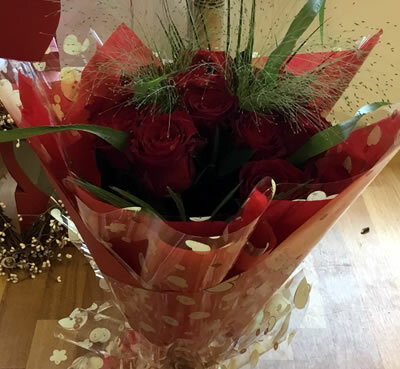 Our Valentine's Day selection caters for all budgets and tastes. 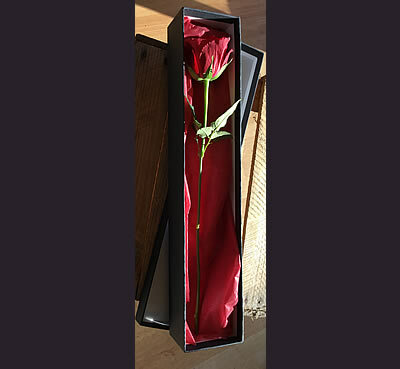 Add a Teddy, box of chocolates or a balloon together with a greeting card for that special touch. 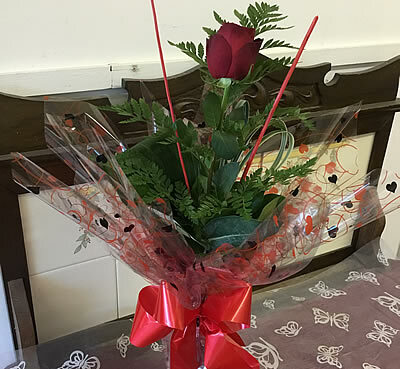 Why not pop into our shop, telephone or email to order those special Flowers. 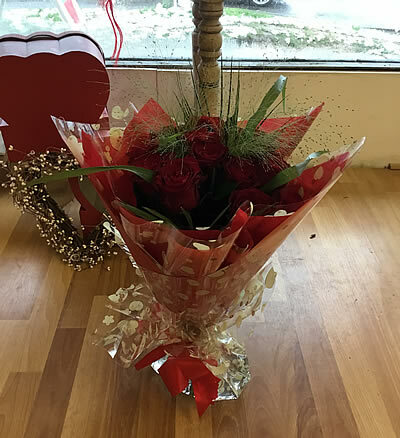 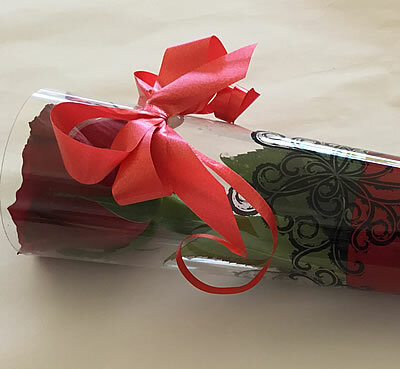 We will have an extensive range of flowers and foliage arriving for this romantic time. 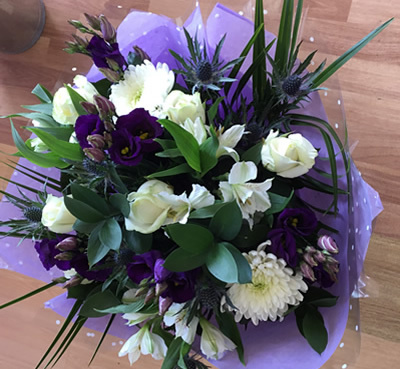 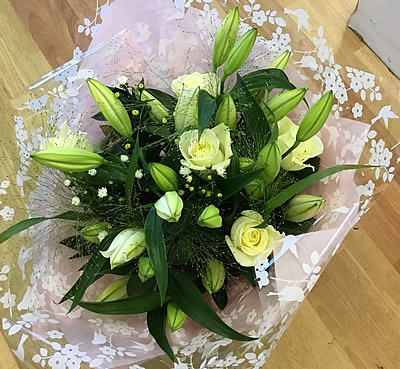 Flowers of Lymington offers a delivery service covering Lymington, Brockenhurst, Sway, Lyndhurst, New Milton, Milford-on-Sea, Barton-on-Sea, Beaulieu, Bashley, Bransgore, Highcliffe and all surrounding areas.